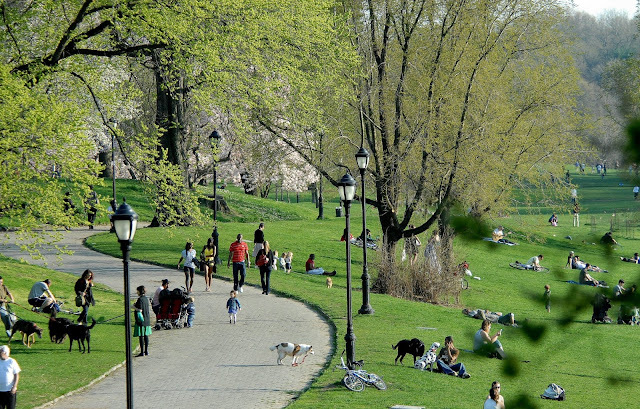 We are pleased to learn that the Gowanus Canal Conservancy will be honoring the Park Slope Food Coop at their 2nd annual awards gala, to be held on Sunday November 11 at the Water Street Restaurant and Lounge in Dumbo from 1 to 4 pm. The GCC singled out the Coop for recognition thanks to our strong commitment to the environment and in particular for our assistance in promoting last spring's Gowanus Canal Water Quality Summit. To learn more or to attend the luncheon and awards gala, call (718)858-0557 or contact Lydia Buffington at lbuffington@gowanus.org. A recent article in the Tampa Tribune has triggered concerns that some reusable shopping bags contain lead. 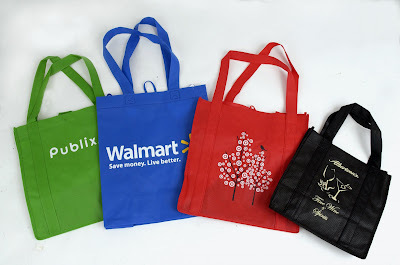 The Tribune’s investigation found that inexpensive bags made in China came up positive for lead, including those sold in Winn-Dixie, Publix, Sweetbay, Walmart and Target. It is unclear if the lead came from dyes or printed ink on the bags. Lead is always a concern, but the amount of lead that may rub off the bags was supposedly minimal. The issue seems to have more to do with leaching during breakdown in the landfill, but that hasn’t stopped the plastic industry and related lobby groups from inflating consumer fears. Senator Charles Schumer has called for a federal investigation. However, rather than targeting reusable shopping bags, a better call would be to support the "Toxic Chemicals Safety Act of 2010" and overhaul the 1976 Toxic Substances Control Act (TSCA), which has failed to regulate chemicals in numerous consumer products, not just shopping bags. Federal food regulators took a tentative step Monday toward banning a common use of penicillin and tetracycline in the water and feed given cattle, chickens and pigs in hopes of slowing the growing scourge of killer bacteria. Some 100,000 people die every year in the United States as a result of infections caused by bacteria known as 'super bugs', which have developed a resistance to antibiotics due to their overuse in the livestock industry. Anyone familiar with factory farming and the fast food industry knows that these antibiotics are pumped into animal feed to make them grow larger and faster unnaturally, and that the livestock grow sickly and dependent on them. While environmental toxins are a concern for all of us, babies, toddlers and children are especially vulnerable to the damaging effects. As parents, we don’t always know when things in our everyday environment may expose our kids to potential harm. The Coop’s Environmental Committee has compiled the information below to help you protect your family’s health.